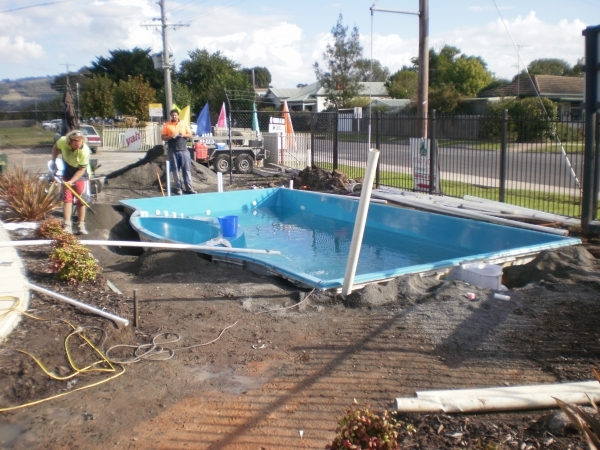 Leisure Pools Warragul is a family owned and operated business run by Gary and Naomi Reynolds. 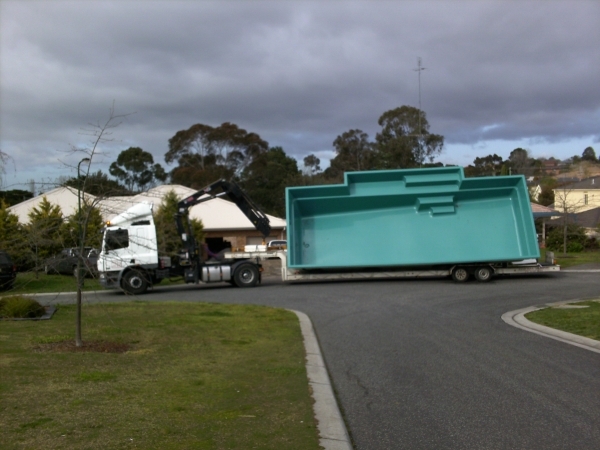 We operate our business successfully in the Gippsland area from Pakenham to Lakes Entrance. 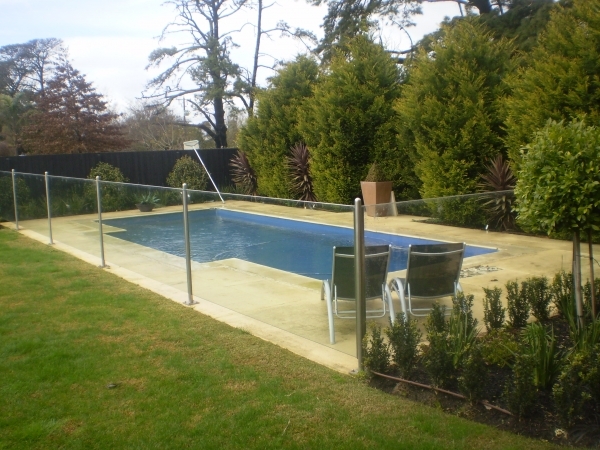 Leisure Pools Warragul have a pool display in the beautiful country town of Yarragon a very popular tourist spot 5 minutes drive from Warragul East along the Princes Hwy. 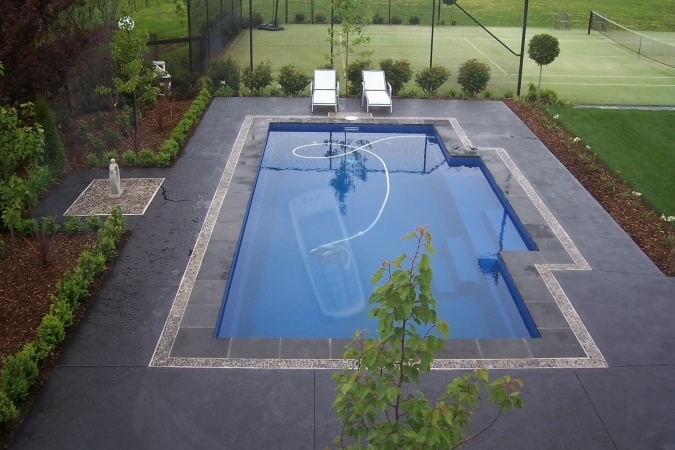 The display enables our potential customers to see first hand the complete finished pool product that we take so much pride in. 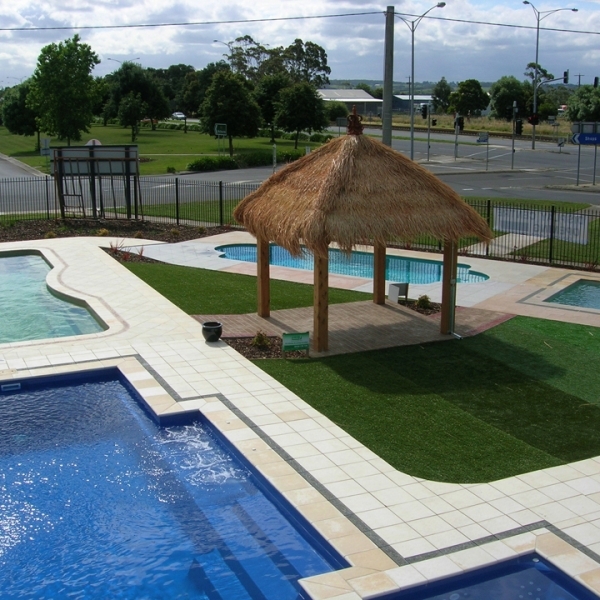 Leisure Pools Warragul own and operate the largest pool display in Gippsland. 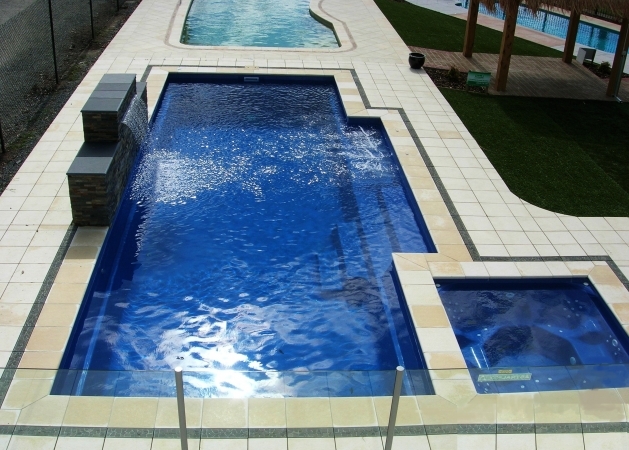 Come into our display centre, bring your bathers, towel and try the pool you are interested in before you buy. 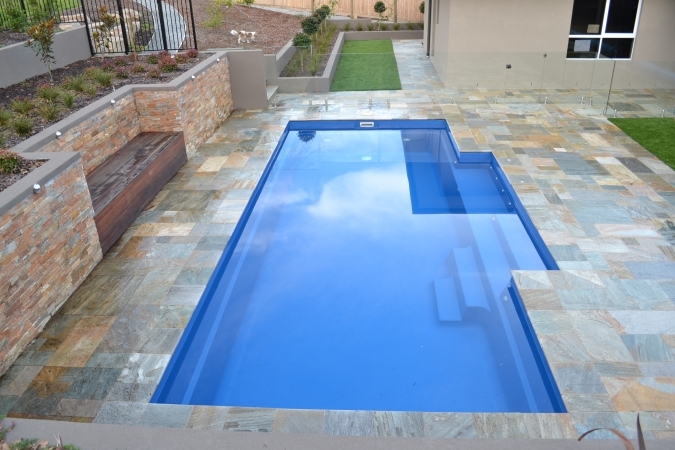 Once you swim in a Leisure Pool you will see and feel the award winning style and comfort our range of pools are famous for. 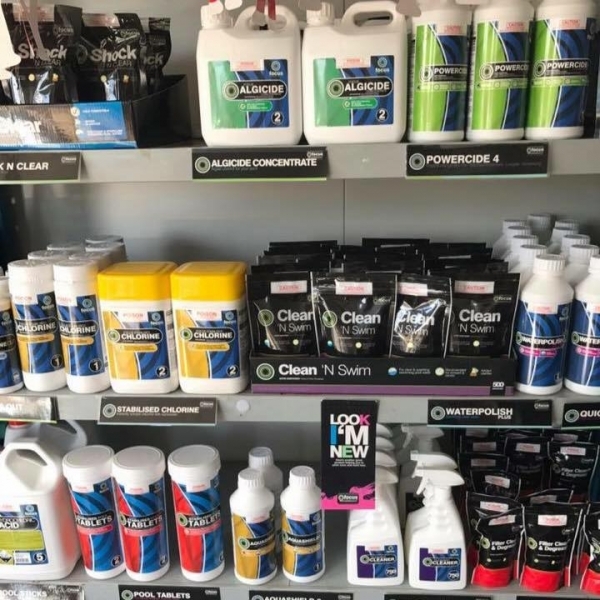 From our onsite pool shop we offer free water testing and a complete range of quality chemicals and accessories to ensure your new Leisure Pool is always sparkling and in top condition. 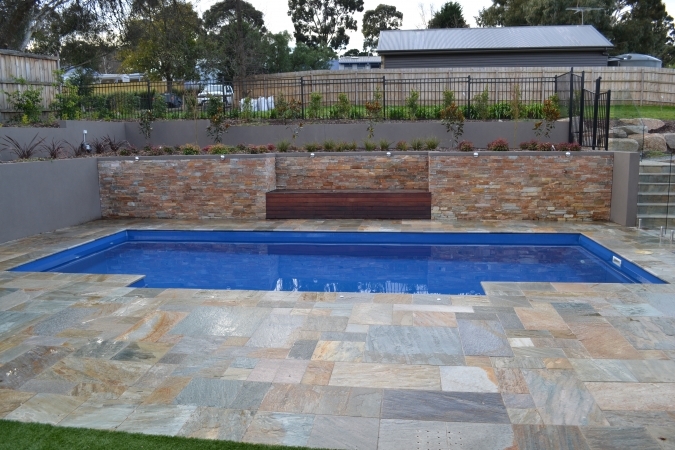 We at Leisure Pools Warragul believe customer service is our #1 priority making sure that our customers are well informed and feel secure in the decision they have made by choosing us to construct their backyard makeover. This has enabled us to build a reputation from all of our happy customers from referrals and testimonies. 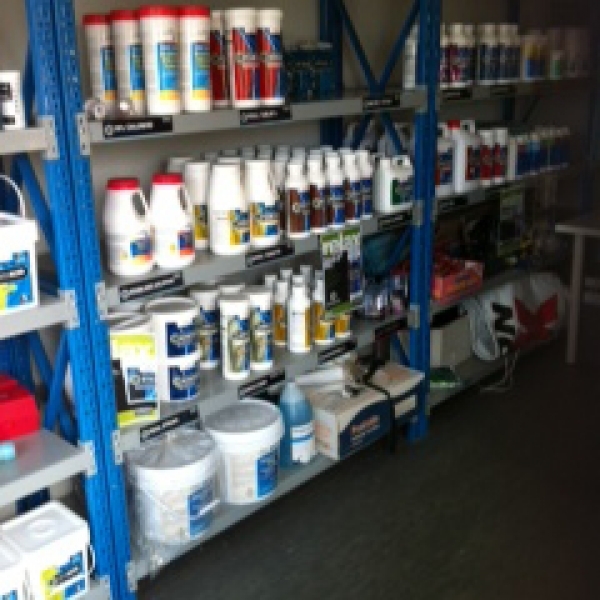 "Customer referrals and recommendations are the best advertising you can get". 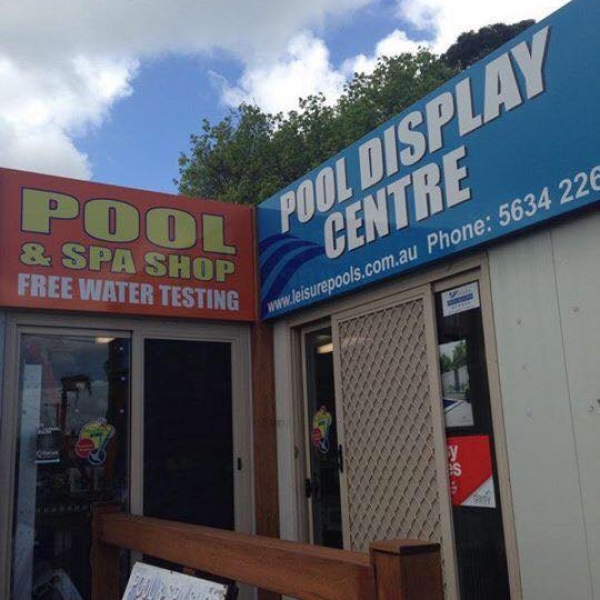 Leisure Pools Warragul shared a Page. When the sun goes down, we will be ready for winter ❄️. 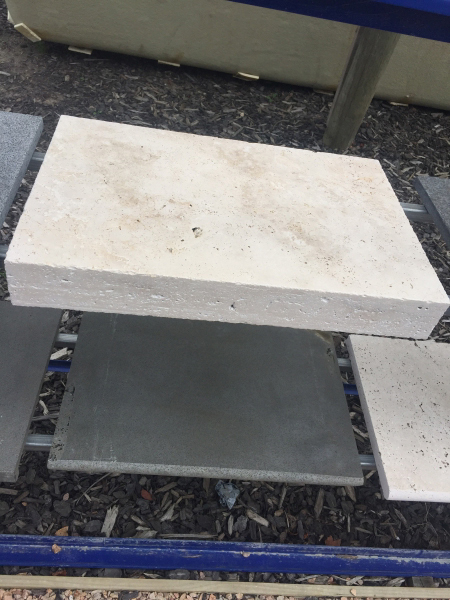 Coming to Yarragon pool shop soon. 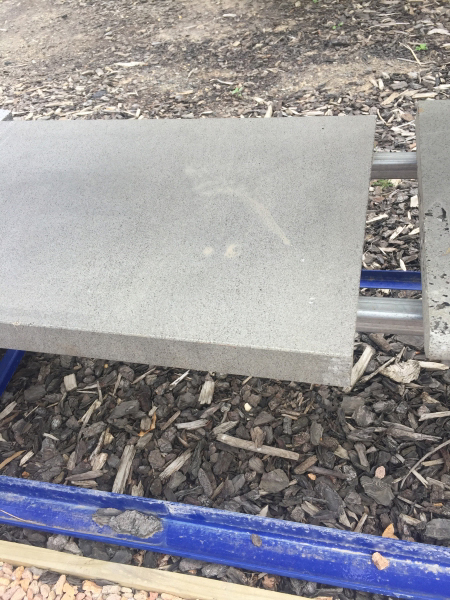 Keep it clean 🧼 and stop the green. 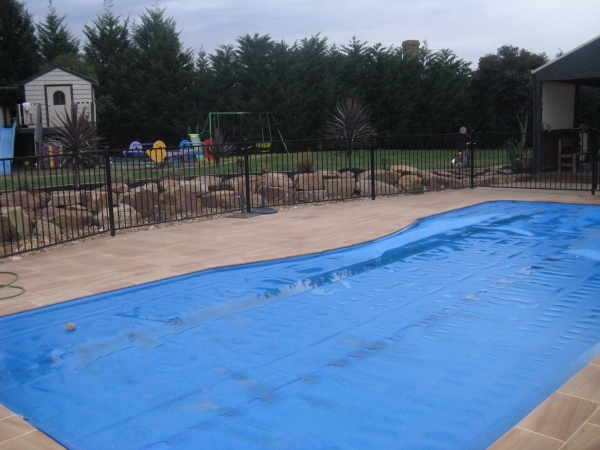 Leisure Pools Warragul is at Leisure Pools Warragul.